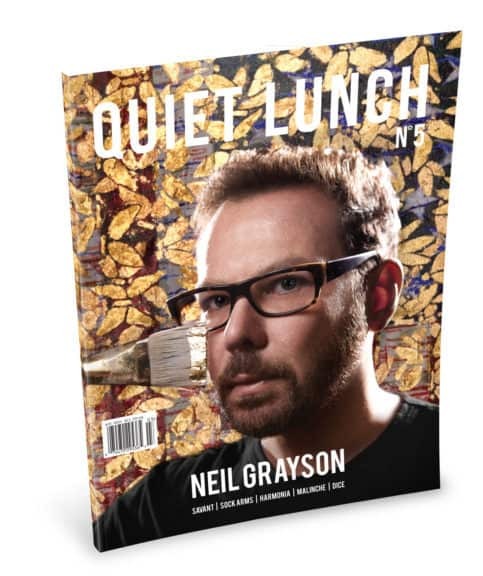 Quiet Lunch Magazine ‡ August 13th, 2012. – August 19th, 2012. | | Quiet Lunch. Quiet Lunch Magazine ‡ August 13th, 2012. – August 19th, 2012. This week’s cover features the founders of Ale et Ange! 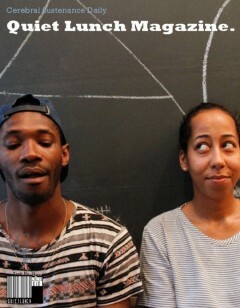 Owned by duo Eloise Simonet and Osore Oyagha, we stopped by their Lower East Side shop to talk inspiration, fashion and creativity. Photography by Nomi Ellenson/Courtesy of Quiet Lunch Magazine.